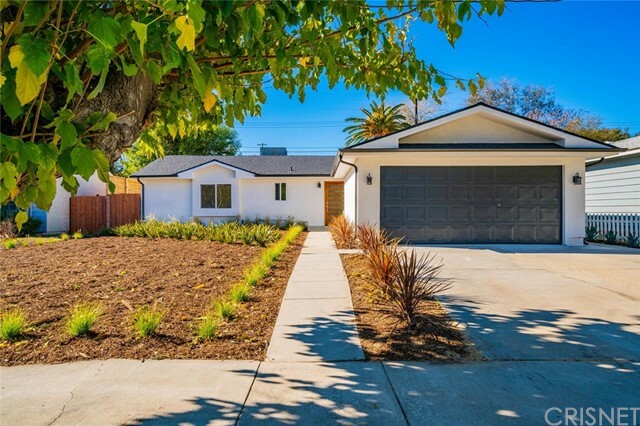 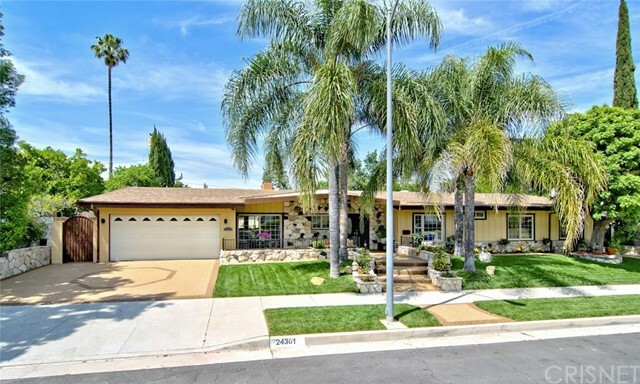 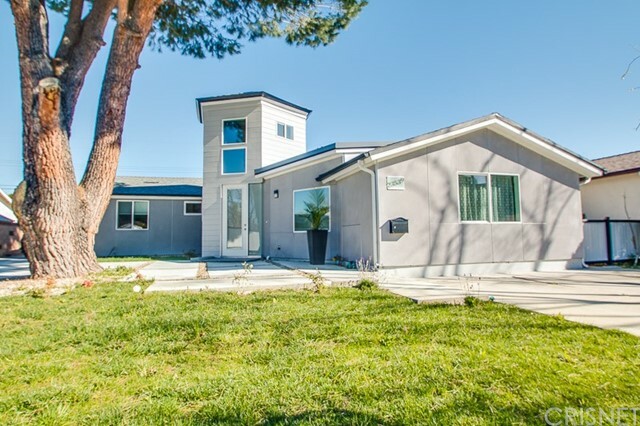 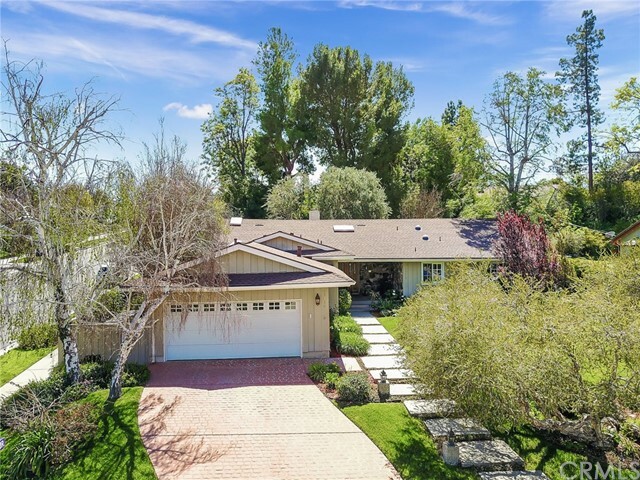 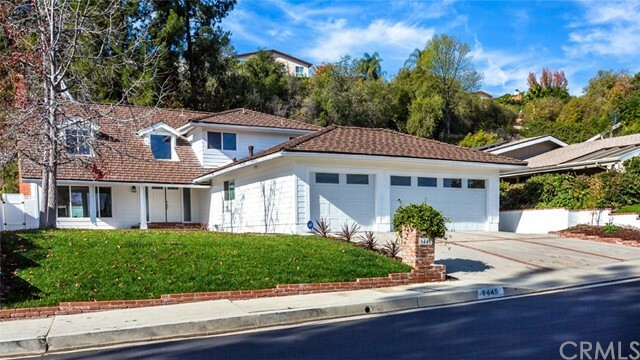 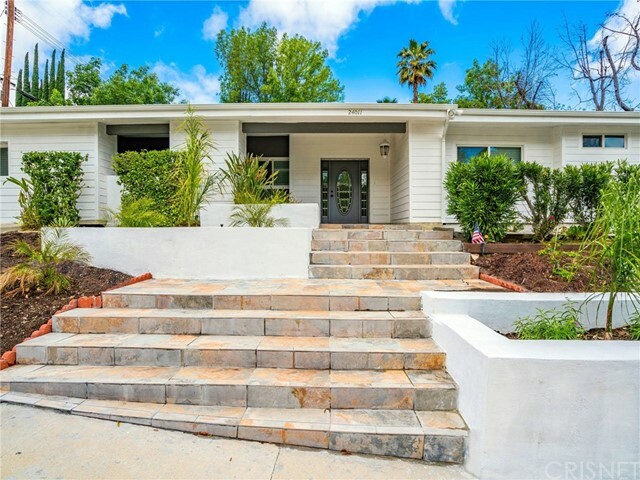 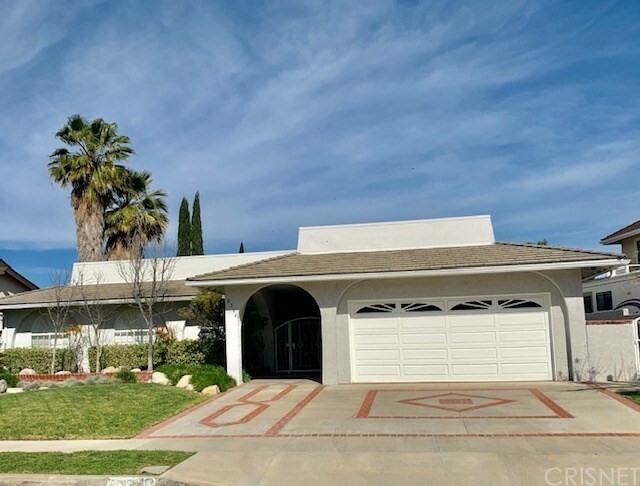 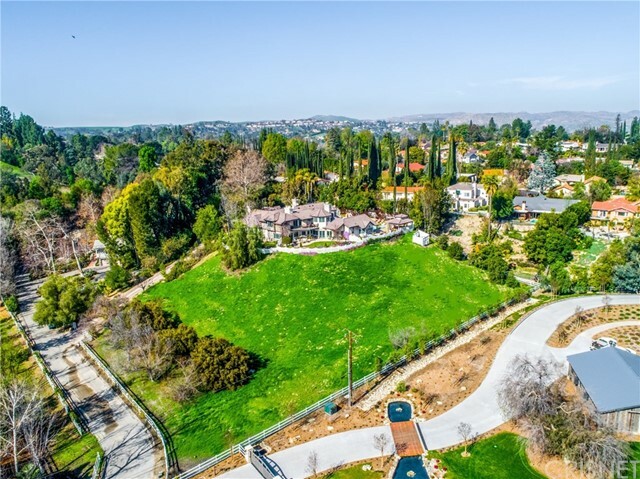 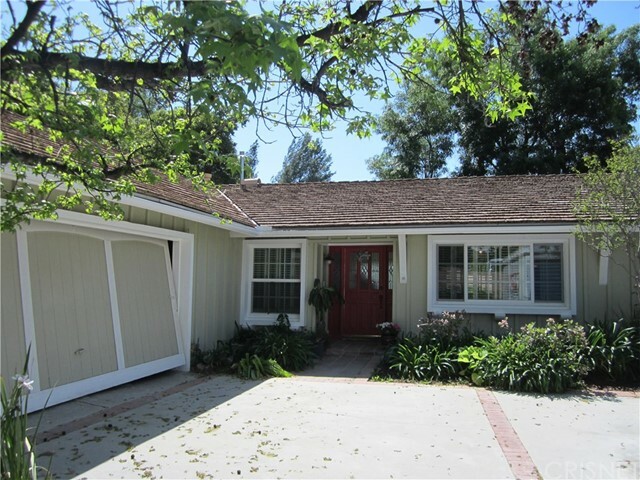 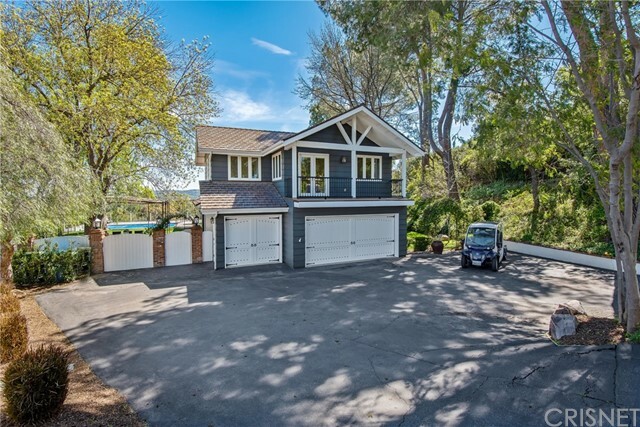 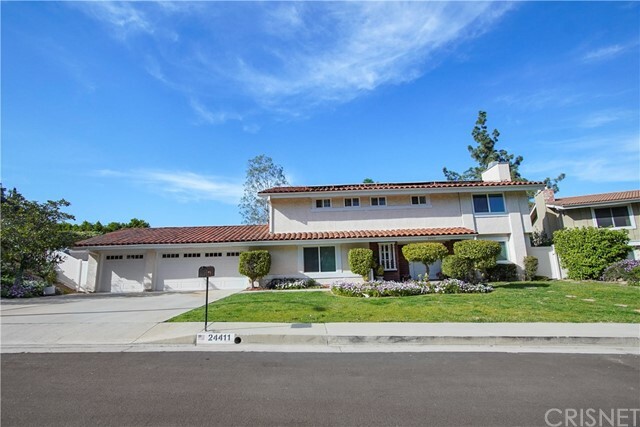 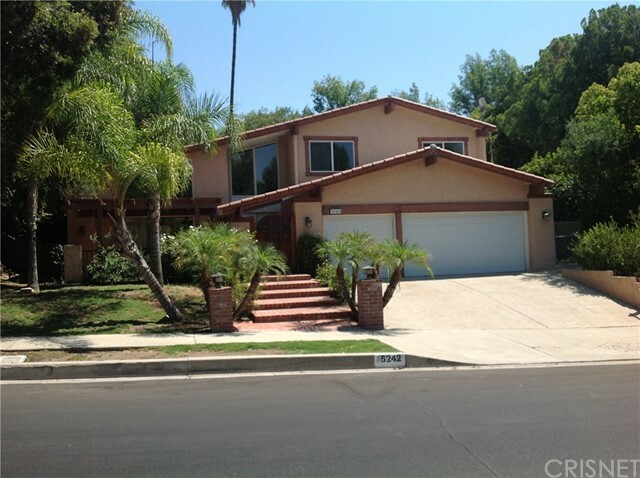 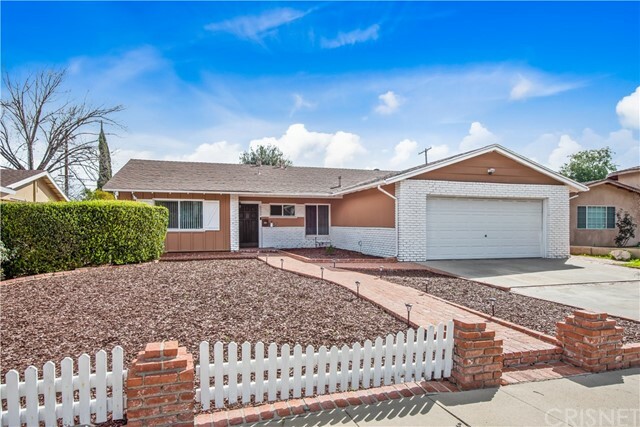 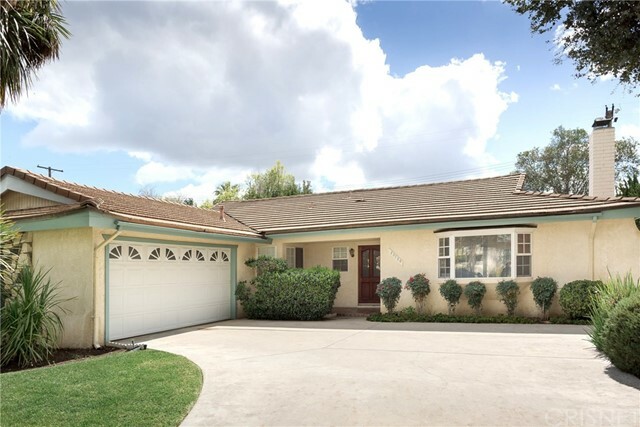 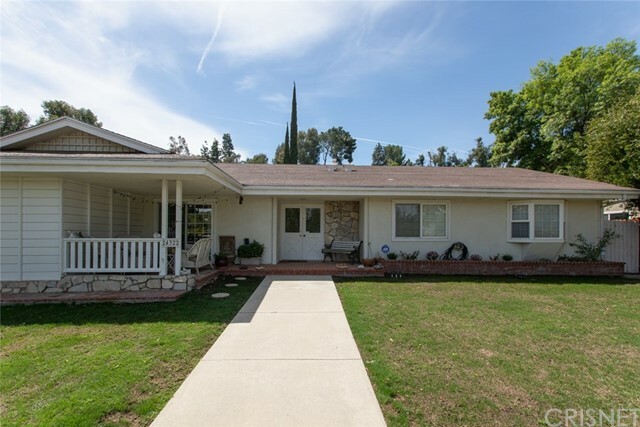 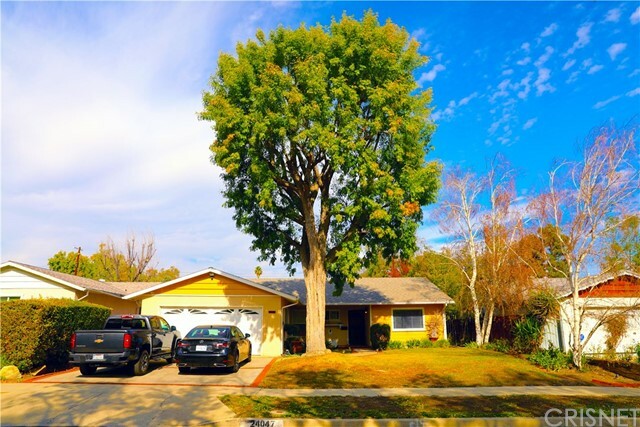 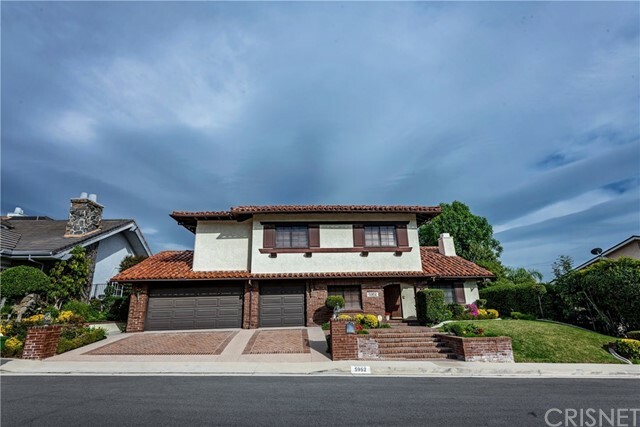 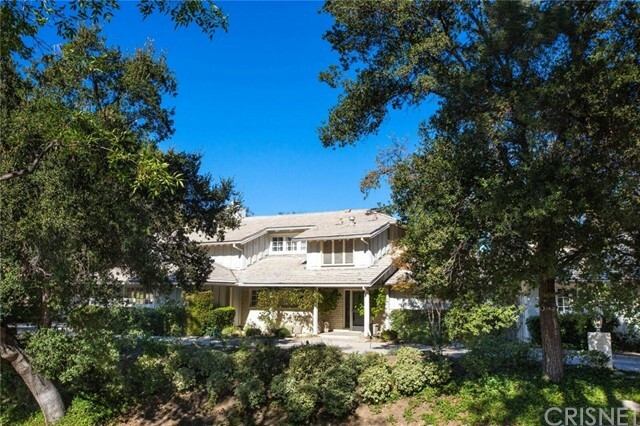 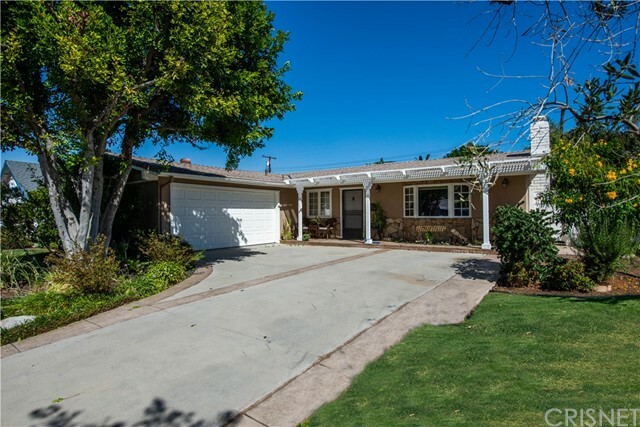 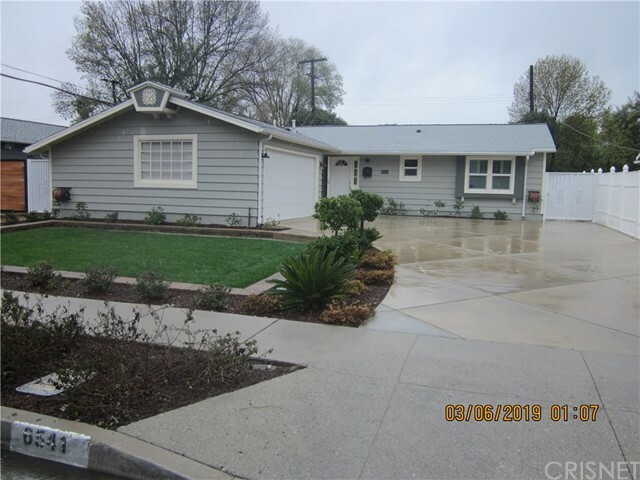 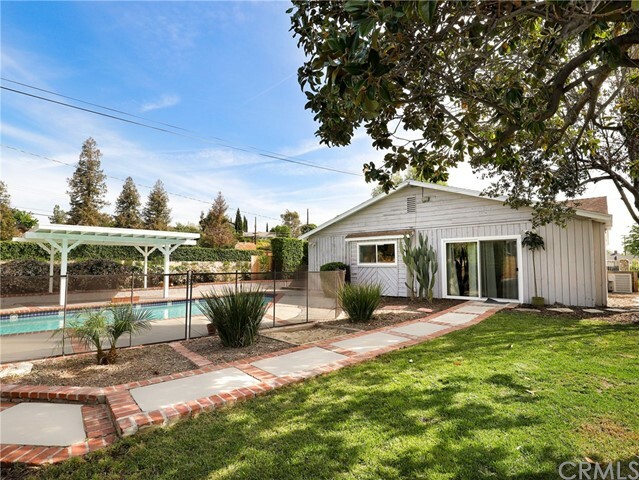 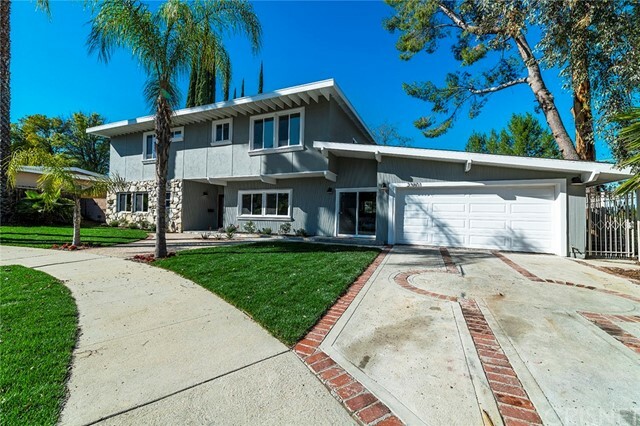 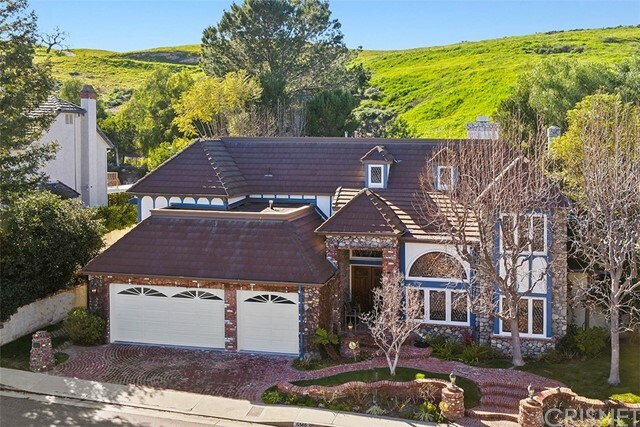 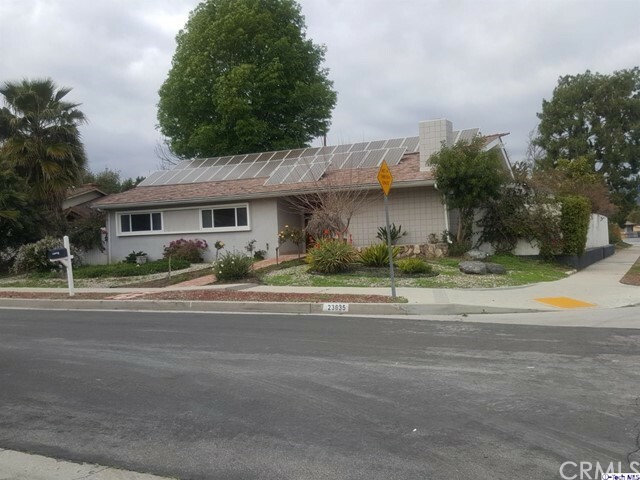 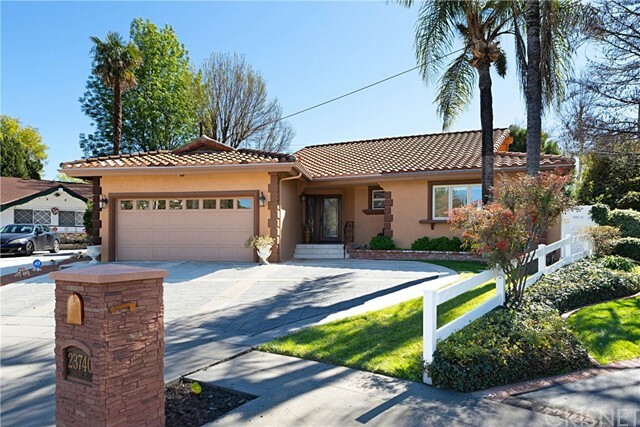 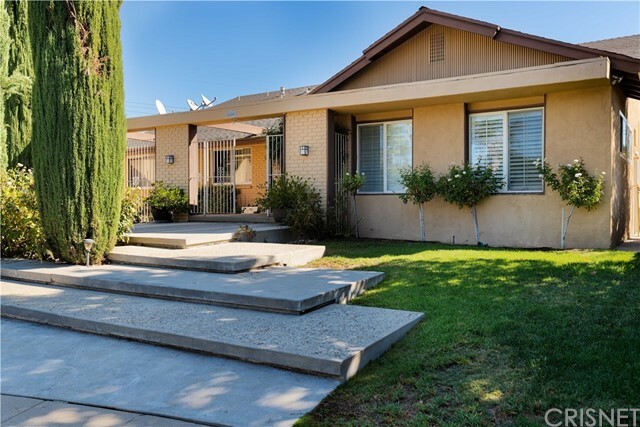 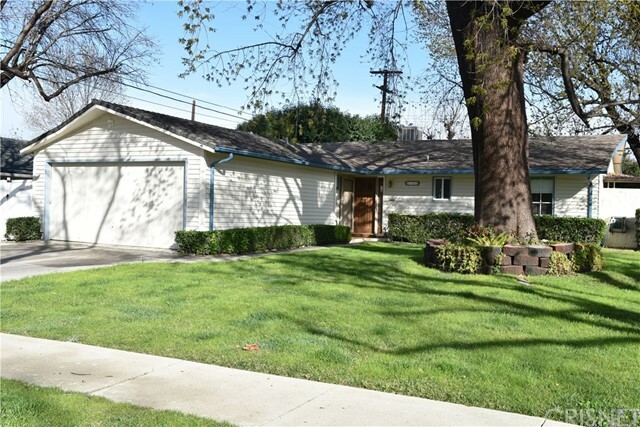 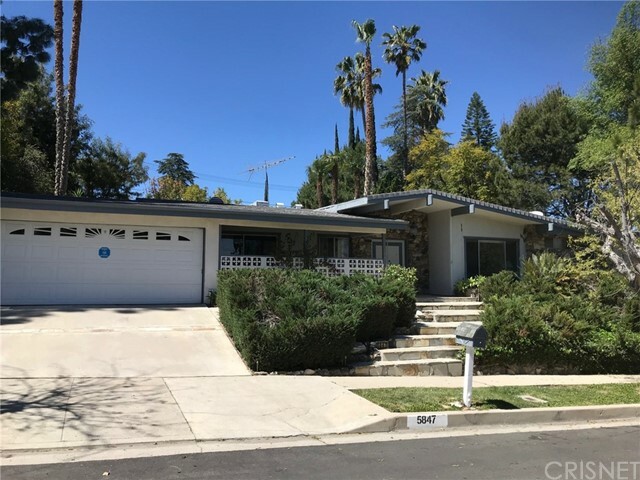 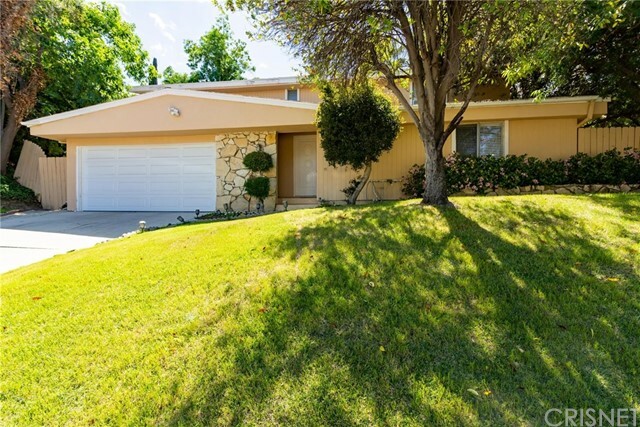 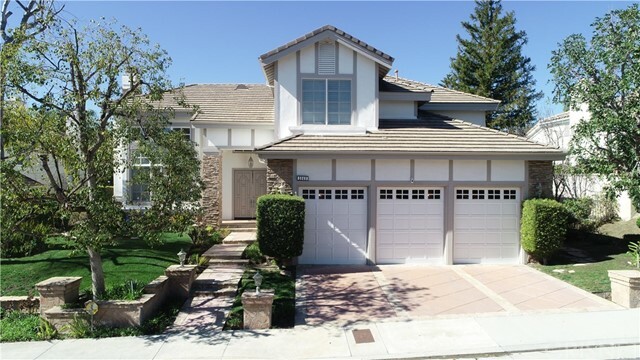 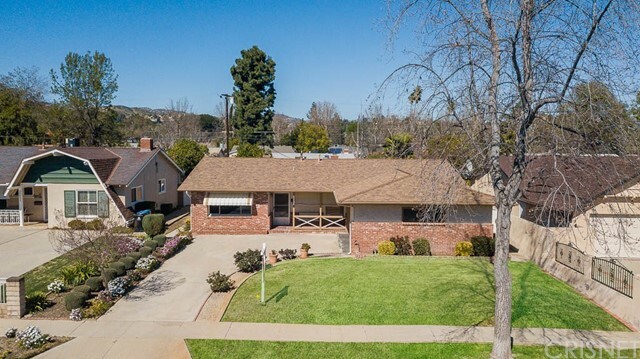 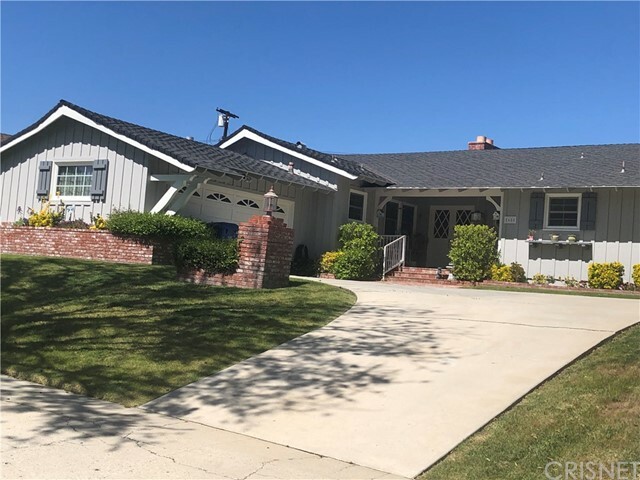 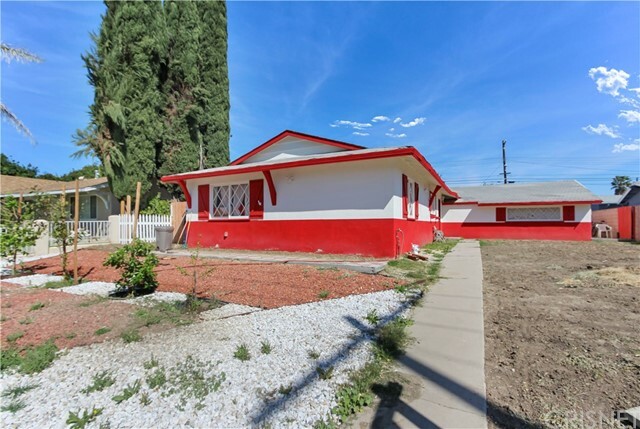 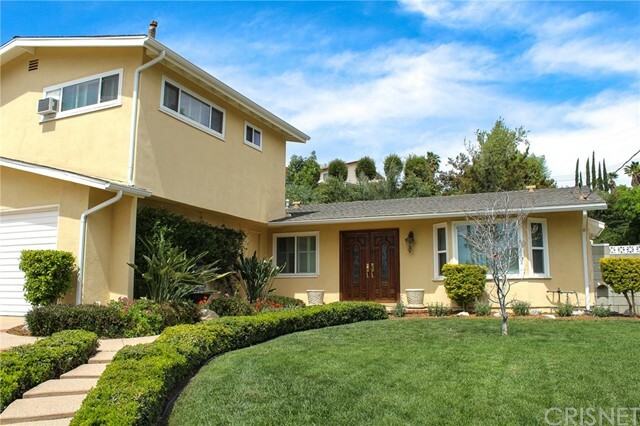 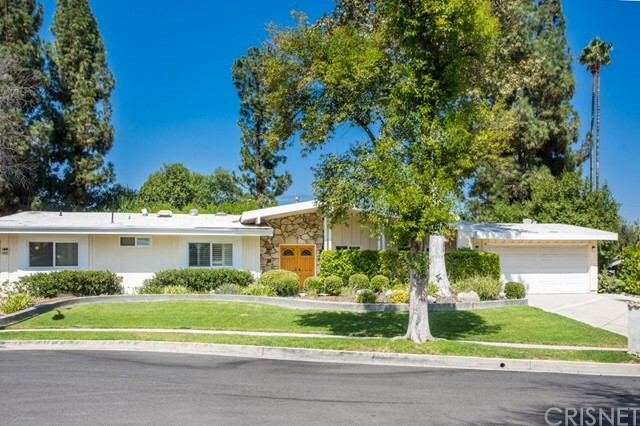 Absolutely stunning, remodeled and very well maintained home in a great area of Woodland Hills! 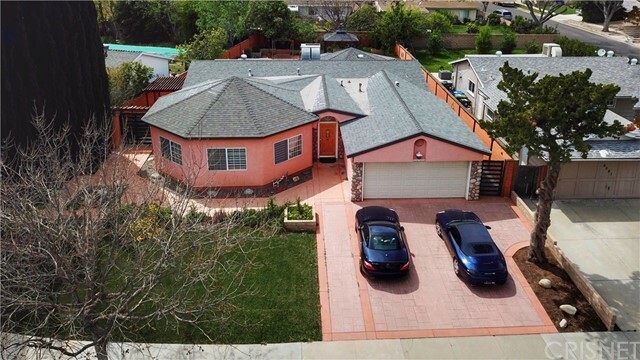 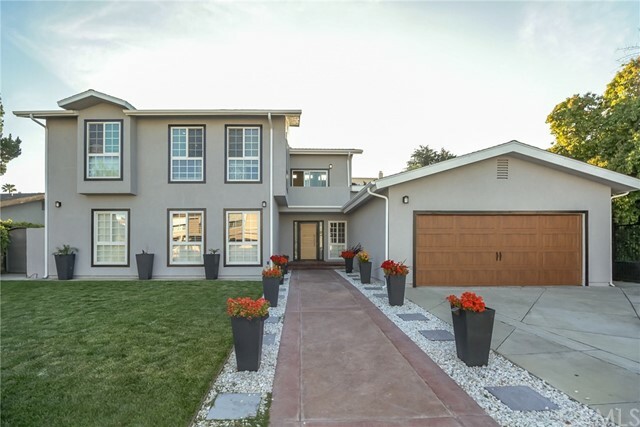 This single story 3,940 square feet property consist of 8 bedrooms, 6 bathrooms and have a beautiful curb appeal. 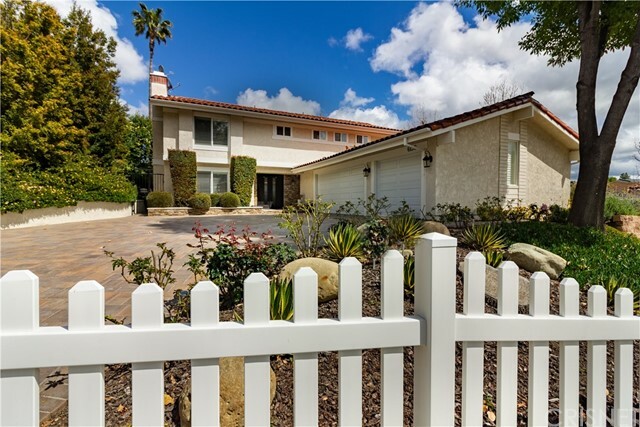 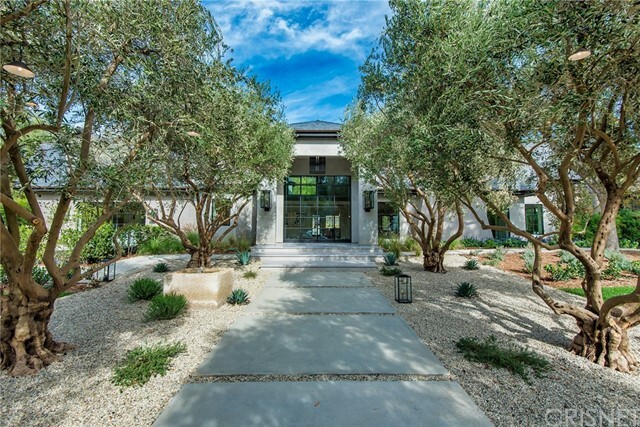 This gorgeous residence is surrounded by beautiful wrought iron fence and was completely remodeled inside out with no expense spared. 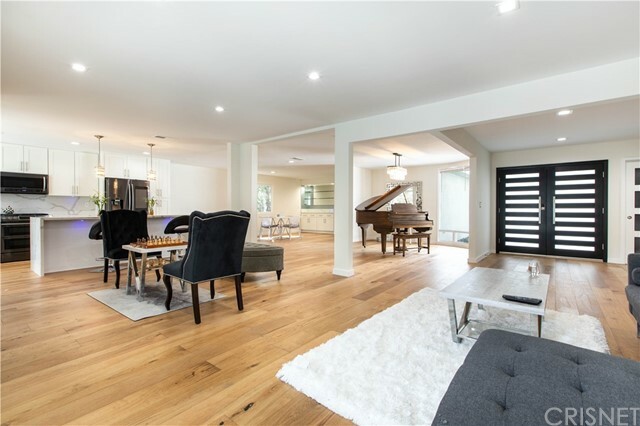 Features include open floor plan, laminate wood like floors, recessed lighting, crown moldings, newer dual pain windows and doors, living room with fireplace and specious family room. 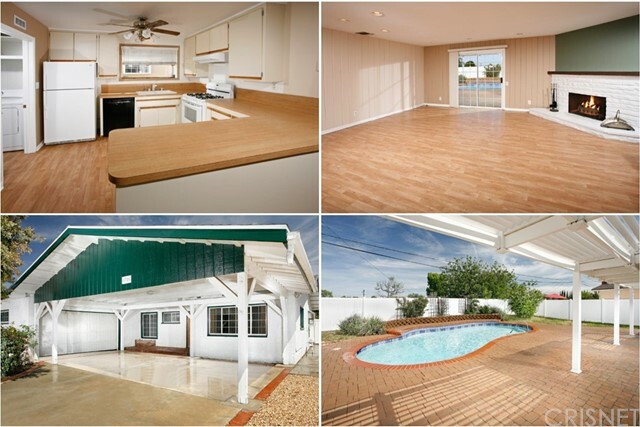 Large eat- in kitchen has a central island, granite counters and floors with ample cabinet space. 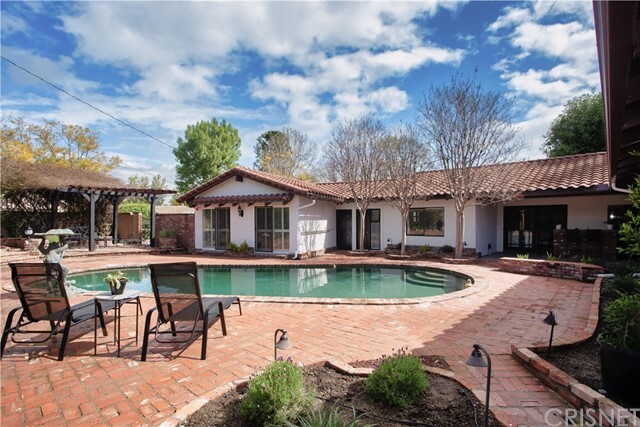 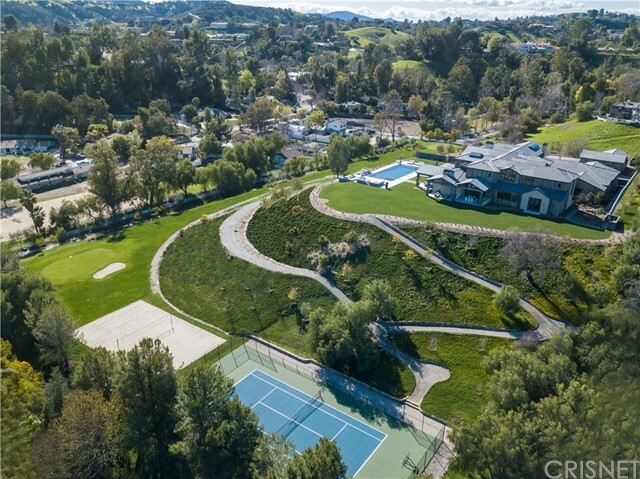 There is a pool sized yard with covered patio and fountain.